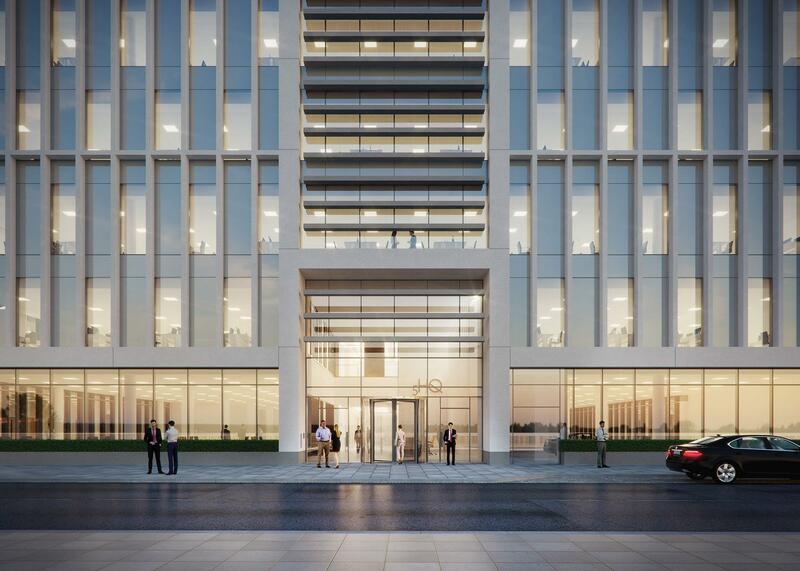 The development consists of a 17,830m2 seven storey office development over a single level of basement. The substructure is founded on precast concrete piles with external tanking system to protect the basement from water ingress. 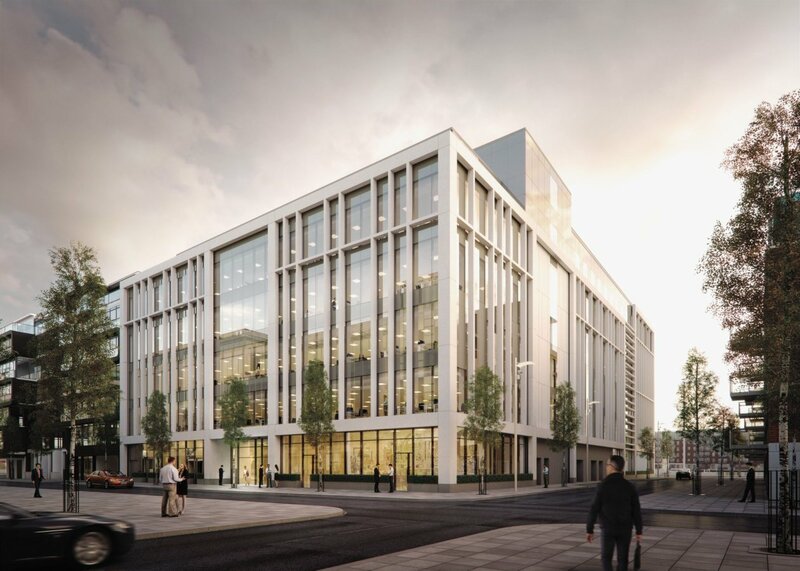 The superstructure consists of cast insitu reinforced concrete frame with flat slab floor plates which achieve a clean flat soffit for services distribution on the office levels. 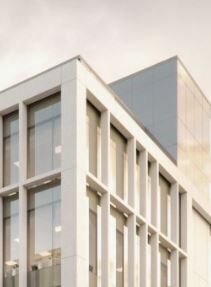 The external facade of the building features a mixture of glazing and a decorative polished concrete frame which stands off the building superstructure. The construction of this development is currently ongoing. This project was procured on a traditional tender basis and overseen by the client’s design team. 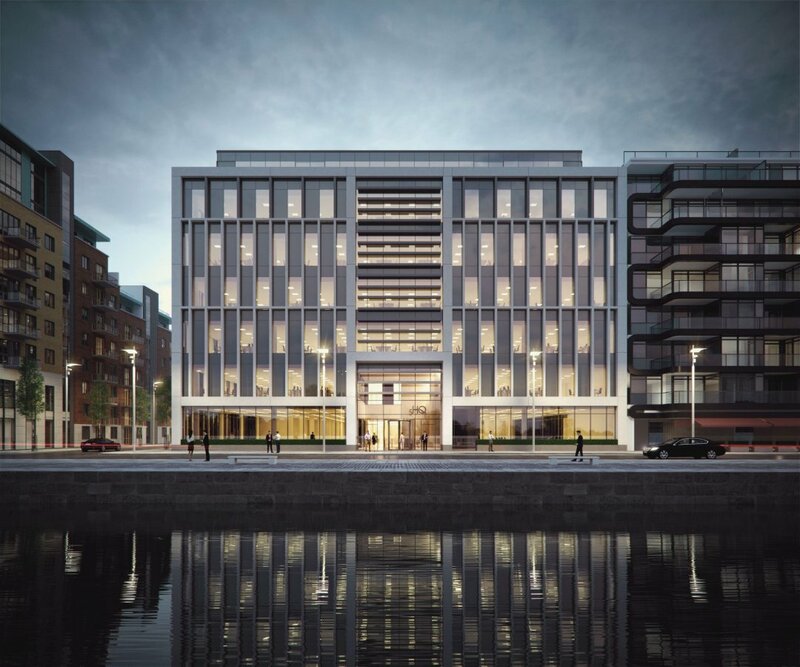 Barrett Mahony Consulting Engineers provided full scope of civil and structural engineering consultancy services.